Well, after a lot of leaks, rumors, unboxings, etc., the OnePlus 5T is finally official as it was announced today at the event in New York City. Looking at the specifications, design and the price tag, it seems this is the best ‘not so expensive’ flagship device that you can buy right now. Now, don’t consider this device as a very big upgrade from this year’s OnePlus 5 since it packs same processor, battery, memory options, display resolution and almost the same design. But, there are some significant upgrades like the display is now bigger but fits in the same footprint as of the OnePlus 5. The camera setup gets an upgrade, and fingerprint scanner has been moved to the rear. Let’s talk about the main highlights of the device in brief. 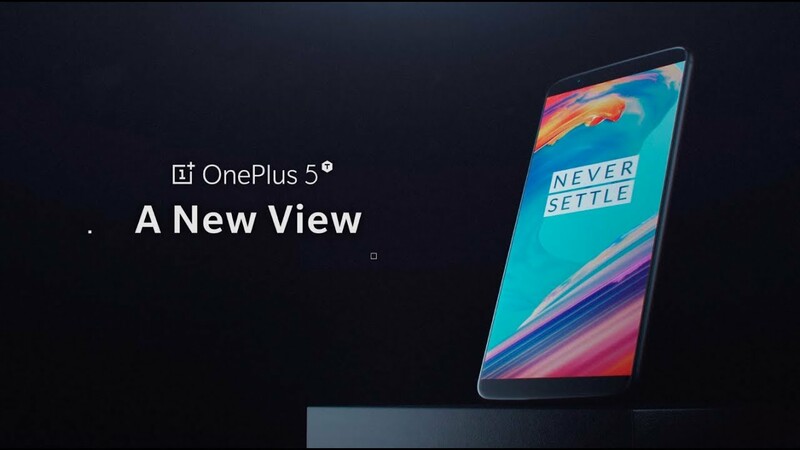 ONEPLUS 5T – WHAT’S NEW? Talking about the design first, the OnePlus 5T is now a completely different looking phone from the front is you compare it with the OnePlus 5. The 5T features an edge-to-edge display with an 18:9 aspect ratio.There are very fewer side bezels that make the phone look like a 2017-ish device. There is no longer a front-facing fingerprint scanner that we used to see on every OnePlus phone. In fact, there are no longer any capacitive touch buttons on the front. The fingerprint scanner is now moved to the rear, and there are on-screen navigation buttons. Apart from the display and position of the fingerprint scanner, the rest of the design is same with same button placements on the sides, same dual camera placement, same ports placement, etc. Let’s now talk about the specifications. Coming to the specifications, there is a 6.01-inch Full-HD+ AMOLED Display with a resolution of 2160x1080p, i.e., an aspect ratio of 18:9. The pixel density if 401ppi and the display is protected by the Corning Gorilla Glass 5. It is powered by an octa-core 2.45GHz Snapdragon 835 processor with Adreno 540 GPU. There is 6/8GB LPDDR4X RAM and 64/128GB UFS 2.1 storage. Under the hood, the phone runs on Android 7.1.1 Nougat which is weird since everyone wanted to see a device running Android Oreo out of the box. There is OxygenOS on top of Android Nougat. Interestingly, the phone retains the same battery size from the OnePlus 5, i.e., 3,300mAh. Nevertheless, there is dash charging. 16MP Primary camera with f/1.7 aperture, Sony IMX 398 sensor and 1.12μm Pixel size. 20MP secondary camera with f/1.7 aperture, Sony IMX 376K Sensor, and 1.0 μm Pixel Size. 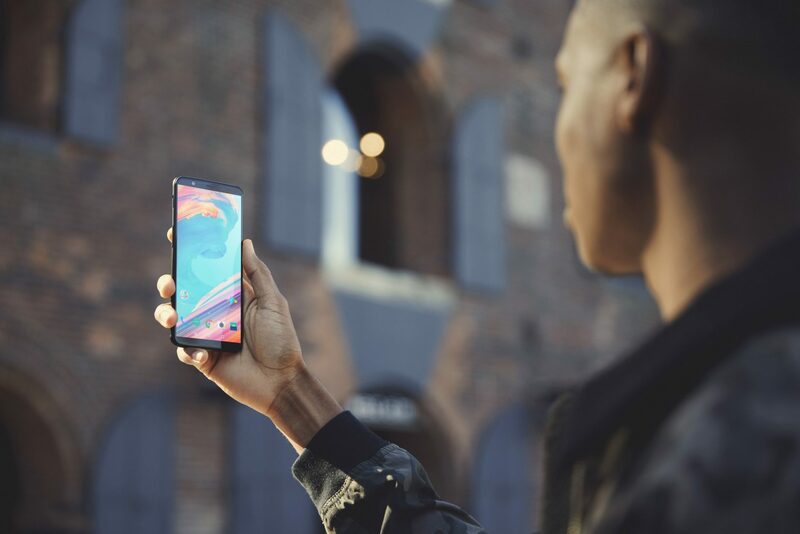 OnePlus says that the cameras are now upgraded for a better low-light performance and better portrait mode. In the low-light or dark situations, the phone will use its secondary camera, and the Intelligent Pixel Tech that combines four pixels into one to reduce the noise that we usually get while shooting in low light. On the front, there is a 16MP camera with f/2.0 aperture and IMX 371 sensor. 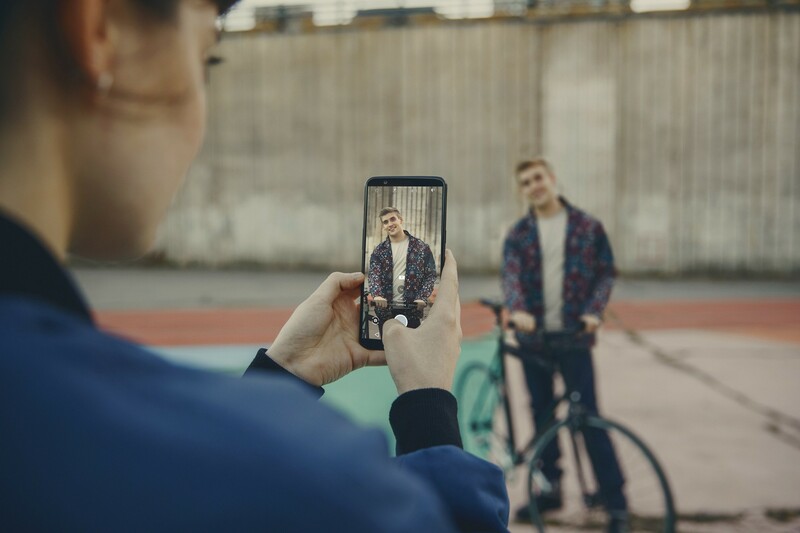 OnePlus has also added face recognition so that you can unlock the phone in just 0.4s with your face. And yes, the phone still has the 3.5mm headphone jack. Rest of the specifications remain the same. 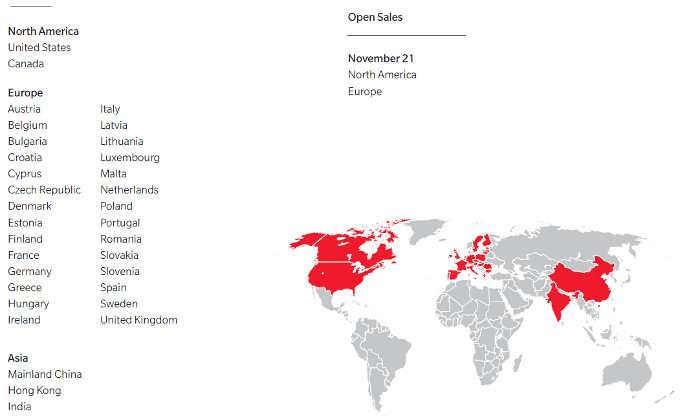 The phone will be available from the official site from November 21st in US and Europe while in India, the phone is going to be Amazon Exclusive. In the UK you will be able to get the phone from O2. What are your thoughts on the OnePlus 5T? Do let us know via the comments section.